Röchling Medical is active within growth markets around the world as a certified supplier of semi-sterile, functional, and high-quality primary packaging elements for pharmaceutical and diagnostic applications, as well as a developer and producer of individual components and assemblies for life sciences applications. We produce, assemble and package products under controlled Class C+D/ISO 7+8 clean room conditions. As the pharmaceutical industry develops, thus increasing both the number and the quality of medications on the market, requirements placed on primary packaging are becoming more stringent as well. Our broad portfolio of standard solutions and our ability to develop customized shapes and designs are just two of our many strengths. We use a wide variety of blow-molding and injection-molding processing technologies and downstream assembly processes to produce individual components and assemblies, all under clean room conditions. With our professional clean-room concept and many years of production experience, we fulfill our customers’ and end users’ requirements for safe, secure packaging. Röchling Medical’s highly efficient in-house product development department enables us to realize tailor-made customer solutions. 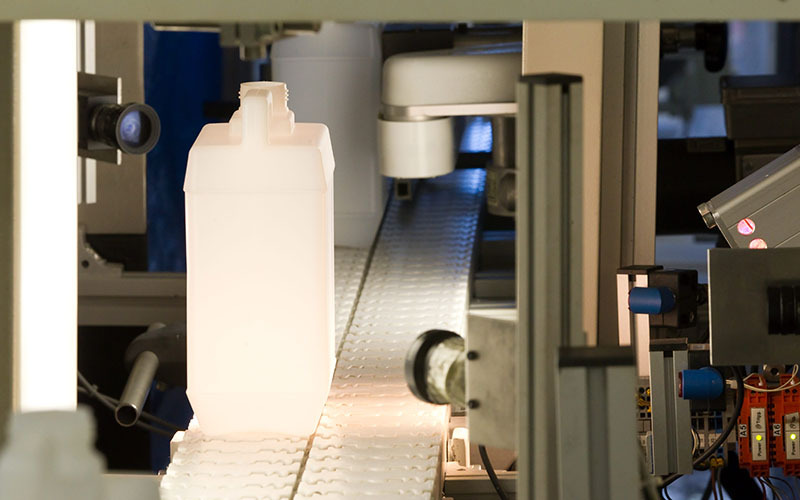 Röchling Medical offers its customers complete packaging solutions thanks to its expansive product portfolio, including bottles, closures, and accessories like measuring cups and spoons—processed, printed, sterilized and completed according to your wishes. We find the packaging solution best suited to our customers' individual needs. 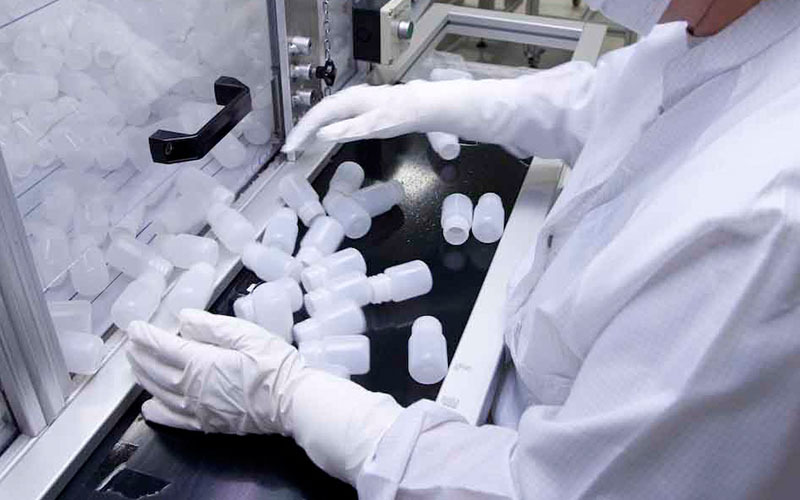 Our product portfolio ranges from 1 ml vials to 10 L containers. We also produce caps and closures of all kinds (child-resistant, senior-friendly, tamper-evident), measuring cups, measuring spoons, dropper inserts and pouring spouts in a wide range of sizes.